Scars of any sort can be a significant cause of insecurity, especially when they’re on your face or other easily visible places. 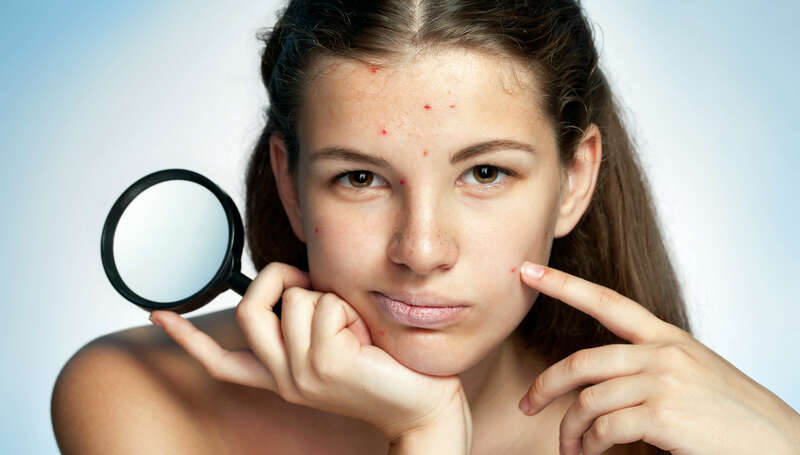 Acne scars in particular are in a scar category of their own, as they also pitt, sometimes severely. Laser treatments are available to reduce the appearance of such scars, however, the sessions are costly and often take multiple visits before you start seeing a dramatic difference. In very bad cases of pitted scars, laser treatments are advisable, though only under the instructions of a dermatologist or medical doctor, and always in a clinical setting. This step applies to every single issue to do with the skin. 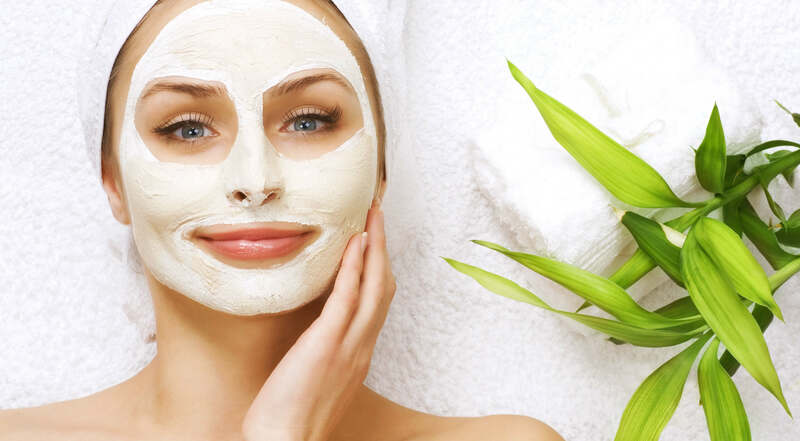 You won’t find much of a difference from a beauty regime, if the skin is not getting what it needs from within first. 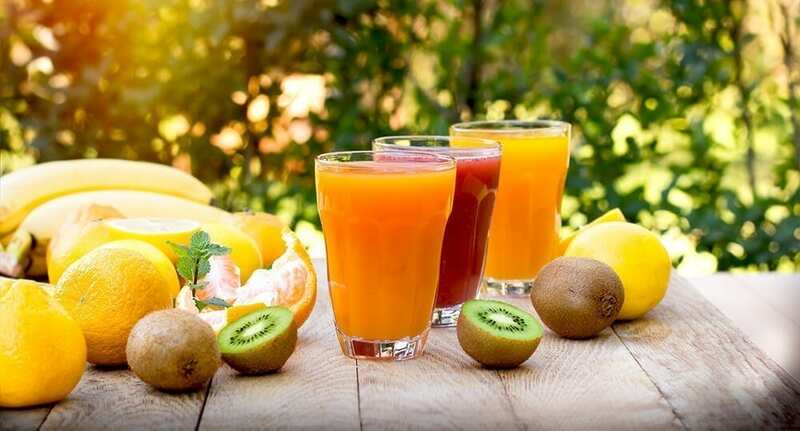 Eating a balanced diet and keeping hydrated with water, natural fruit juices and herbal teas is exactly what the skin needs. This will help lessen any underlying issues that arise with acne-prone skin, and will help scar tissue to heal quicker, preventing further damage occurring. Eating a balanced diet ensures you’re getting enough of the stuff that keeps you healthy and strong. Without enough amounts of skin-vital nutrients such as Omega 3s, Zinc, Manganese, Antioxidants and Vitamins E, A, C, K, D and B complex, the skin will start to show signs of fatigue, be prone to infection and premature ageing. Among the many benefits of massage includes it’s ability to breakdown scar tissues, promote the production of collagen, stimulate new cell growth and remove dead skin cells. It also stimulates blood circulation to the area which speeds the delivery of oxygen and nutrients whilst increasing the rate at which waste is removed. Massage is just as good for the mind and muscles as it is for the skin. Practicing regular massage over scarred areas will help keep the affected skin supple and healthy, help to even out skin tone and plump out pitted pores. The musk rose is a delicate white flower with a sweet fragrance, who’s fruit contains powerful levels of vitamin C. Though it’s neither the flower or the fruit that the beauty world is after, but it’s seeds. Cold-pressed oil is best, as it ensures that the full amount of essential acids and vitamins remain intact. It’s the concentration of these fatty acids which makes this oil the best in the world for scar treatment, as they dramatically improve the skin’s elasticity and strength. When used as part of a daily skin care regime, this oil can significantly reduce the appearance of scars and stretch marks, and prevent new ones from forming. It’s not just recommended by beauticians and holistic practitioners, but by surgeons and dermatologists alike. 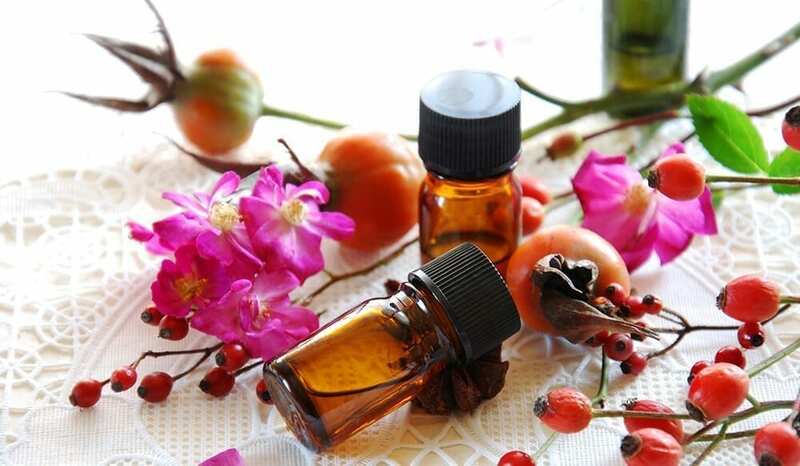 Another key ingredient to Rosehip’s magical capabilities, is it’s levels of trans-retinoic acid. This acid increases the regenerative ability of skin cells and actually works to repair unsightly marks, rather than just reducing their appearance. To start off using the right type of product, something like this is your best bet. Micro needling is a semi-aggressive non-toxic micro stimulation tool, which is now a proven method of healing and fading scars. Offered as singular treatments at hefty prices in upscale salons, spas and dermatologist lounges, it makes more sense to buy your own and do it from home. Micro needling is an aesthetic procedure in which miniature needles roll over the skin to penetrate the stratum corneum, or the outermost layer that contains dead skin cells. These minuscule wounds stimulate collaged production and enable a deeper absorption of topical products, such as the application of rosehip seed oil. The high-tech tool also comes equipped with an LED light which penetrates through the layers of skin, working to reduce redness, decrease inflammation and even out skin tone whilst creating a subtle, healthy glow. Check out the trending new at-home skin therapy, GloPRO. Here at The School of Natural Health Sciences we offer a selection of over 60 holistic therapy courses, amongst which is our diploma-correspondent Holistic Skincare Products Course. Learn to make your own products with all the best natural ingredients, and upon completion you’ll be able to design, create, tailor, package and distribute your homemade goods.